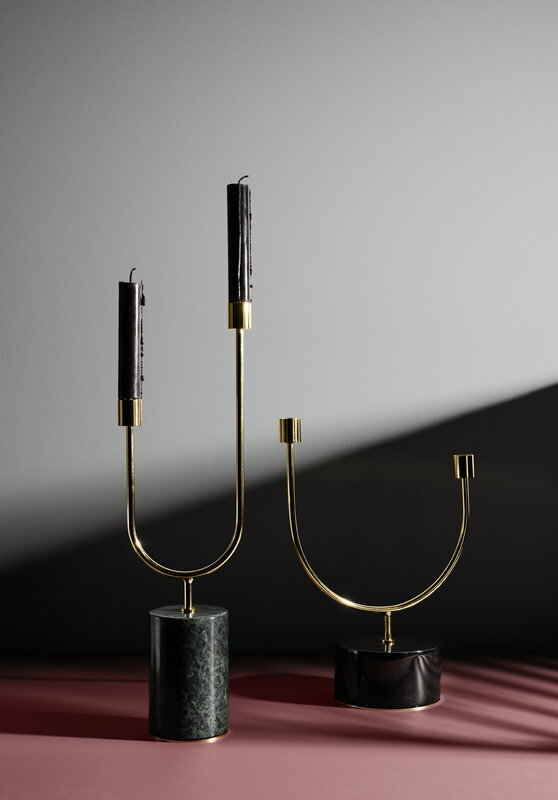 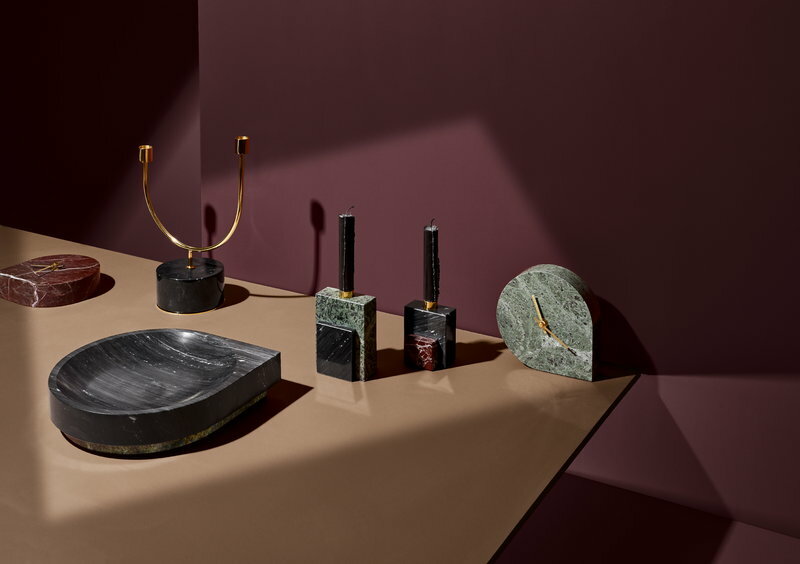 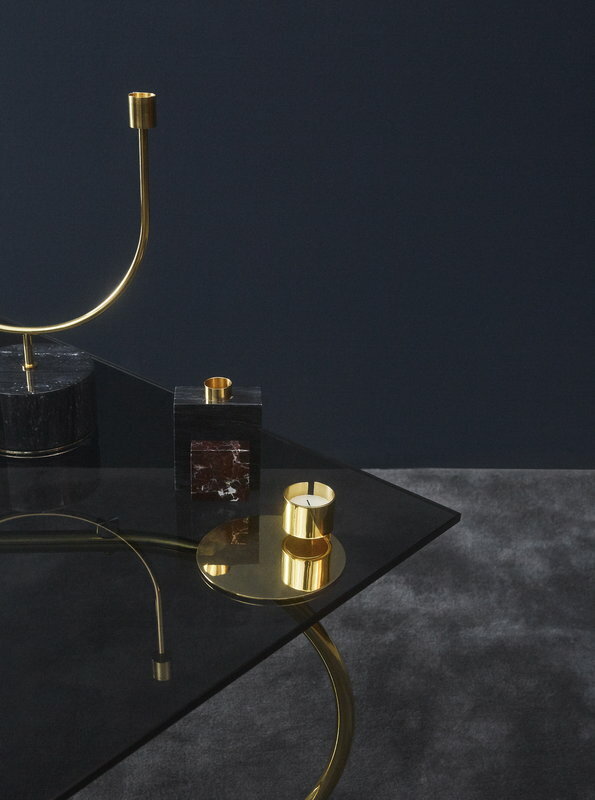 The Grasil candleholder from the Danish brand AYTM is an impressive combination of elegant marble and strong iron. 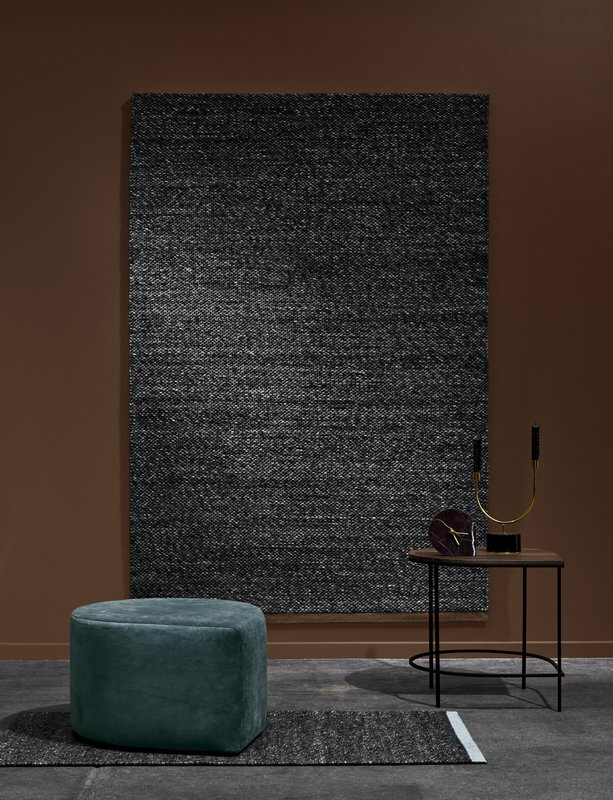 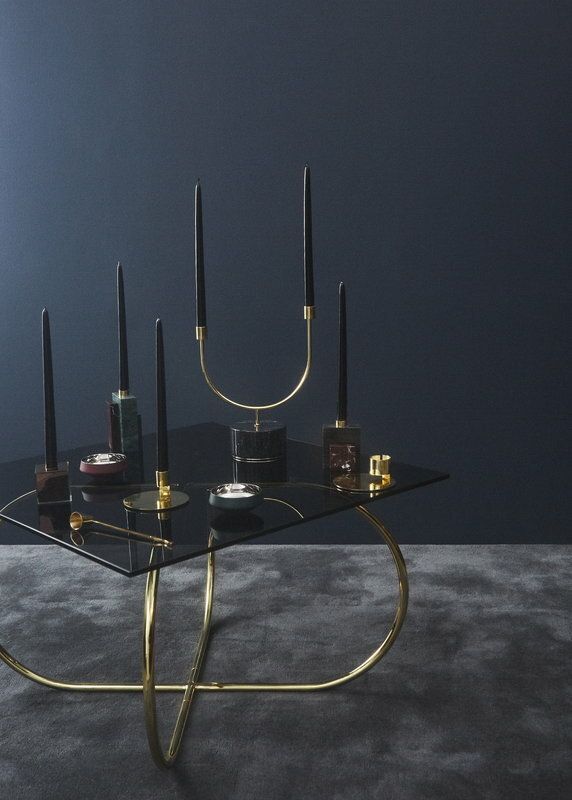 The Grasil collection features high candleholders which can be placed on the floor, and smaller ones for table use. 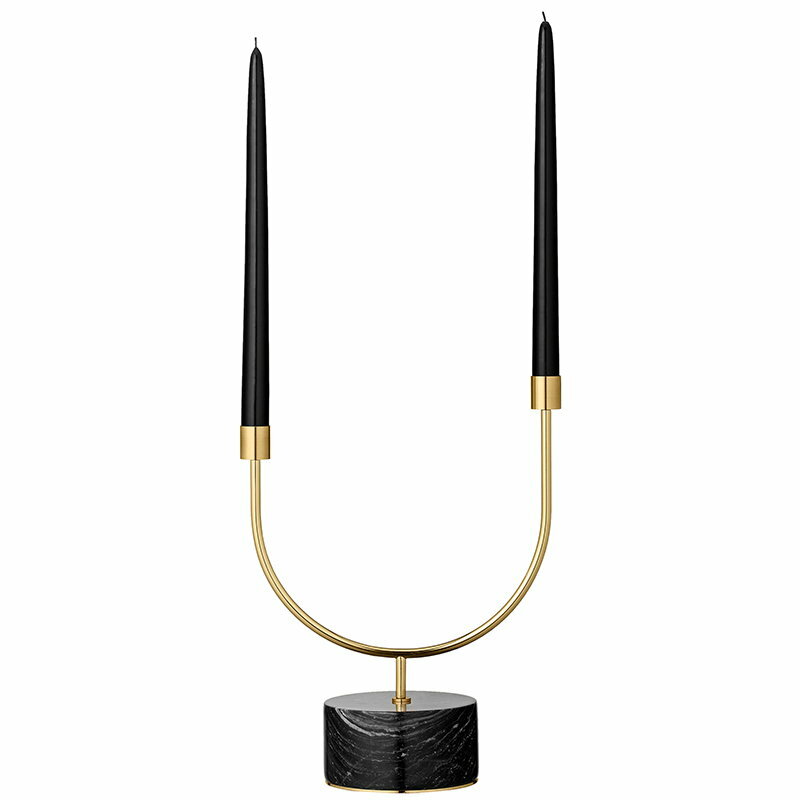 The holders are designed to fit two or three traditional taper candles. 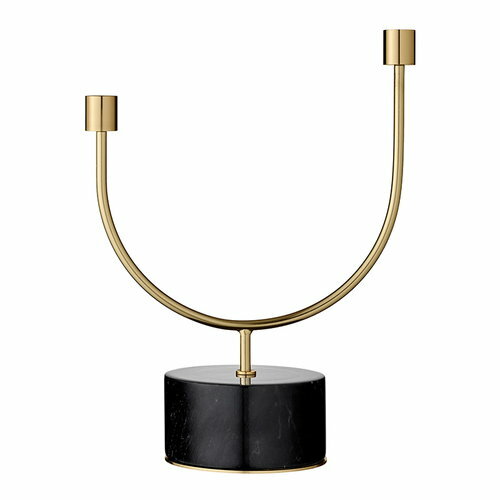 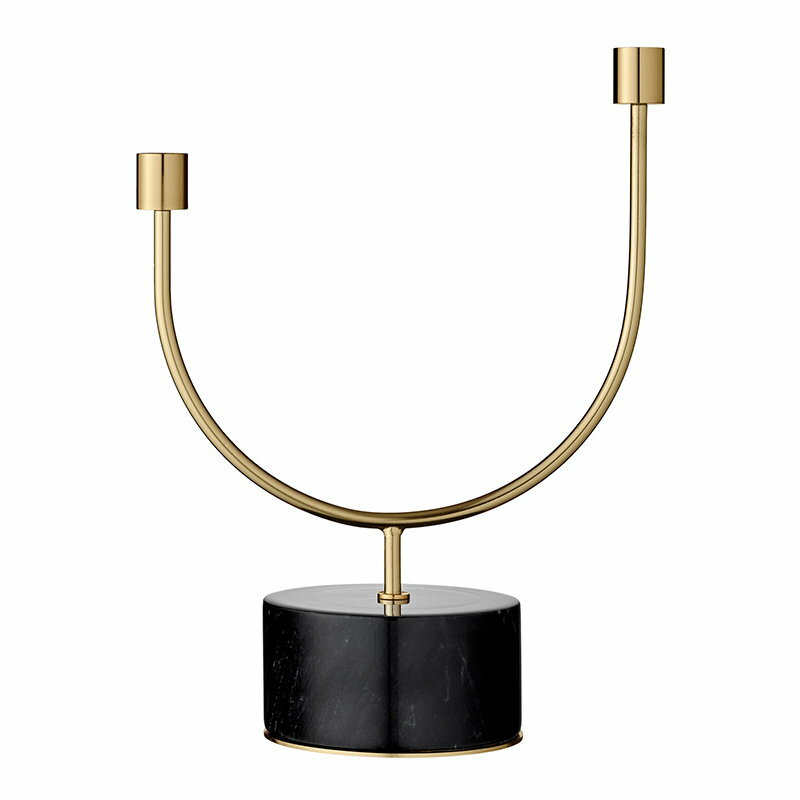 The dark-shaded marble gives a steady base for the beautiful iron stem with a black or golden finishing.